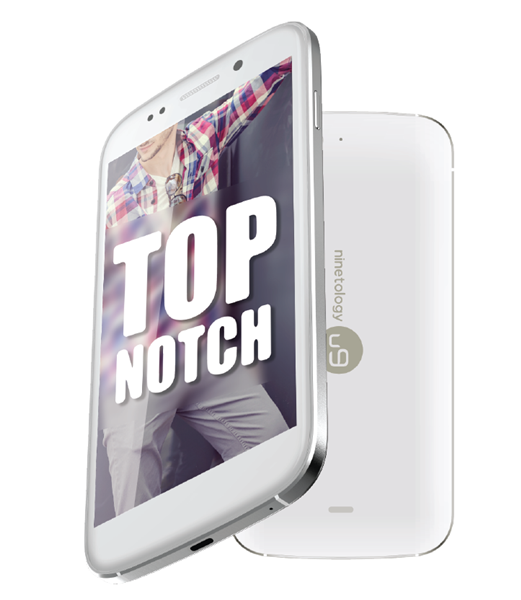 Ninetology has gained quite a lot of popularity over the past year as one of the mobile device provider in Malaysia. With the launch of its U9 series of smartphones, Ninetology has officially make their entry into the Premium Smartphone category which is definitely a good news as this gives consumers more variety to choose. The 3 unite-as-one power-infused models in U9 series are X1, Z1 and Z1+, which are specifically tailored for urbanites who prioritizes speed, precision and high levels of engagement. Bloggers with Mark and Kevin! Equipped with super-fast connectivity and one of the largest smartphone super AMOLED HD display screens in the market, be prepared for a stunning viewing quality perfect for games, videos and content browsing. During the launch, we were entertained by the emcees: DJ Kevin Chong of TraxxFM and Mark O’ Dea from The London Boys! Both of them were so funny and they got along pretty well! 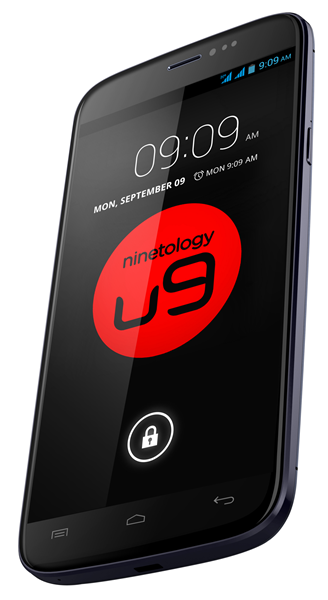 Specs of Ninetology U9X1 simplified! I know, I know, it’s not easy to decide which one to buy since every phone has their own strength and weakness. Maybe this categories can help you? Have you decided which is your favorite? Cos I have! My favorite is U9Z1+ because it has the best spec and the price is very affordable! Just another RM 200 more than the cheapest model, I’d definitely get the one that has the best specs! Agree? 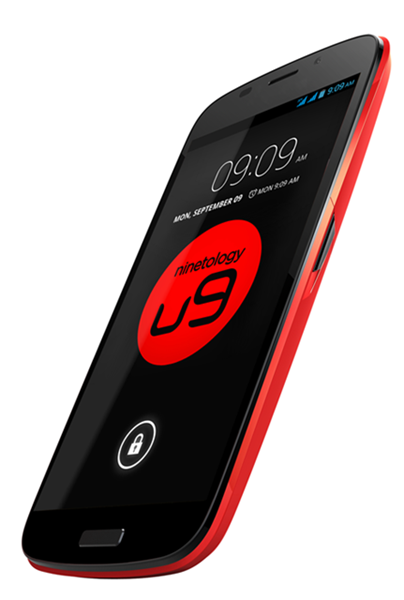 U9 series smartphones will be available in all major phone retailers and Ninetology will also be launching their first flagship store at Lowyat in mid August. Ninetology has launched a blogger’s review program code named as “Tech Kaiju Arena” to promote transparent blogging as part of Ninetology’s yearlong ethical blogging initiative that will go hand in hand with sharing the latest gadget information, both Ninetology and other competitor brands. Bloggers are required to create an archive of creative blogpost contents monthly until the end of campaign date. This is themed as ‘Combined product review blogpost’, which do not only have to be a e.g type of content – comparison blogpost; bloggers can use their creativity to formulate new ways in showing two brands of mobile devices in a single blogpost. Bloggers will also need to include the Ninetology banner which works as a link to a subscription form for Ninetology’s newsletter. “Tech Kaiju Arena” will commence on the 12th of August 2013 till the 31st of December, 2013 with different themes every thirty days. Wait for a call from Ninetology to confirm the collection venue of the loan units which will ONLY be within Klang Valley. During the collection day, you are required to sign a T & C Loaning form which requires you to be liable for any lost or damage of the units. On the day to return the loan units, you will also be required to submit your blogpost(s) URL to be fully eligible to participate in the contest. – A ‘Combined Product Review Blogpost’ must also have an embedded Ninetology Banner. Every month, within the campaign period, Ninetology will be having different themes for blogging contents for the ‘Combined Review Blogpost’, the monthly themes will be announced as a surprise every 30 days. a. The Rewards will be in the form of a range of items which can be Ninetology’s devices, vacations, movie tickets, other mobile brand’s devices and so forth. There’s more, we are even rewarding your readers! Monthly, we will be allocating from RM15,000 to RM20,000 worth of Ninetology E-Vouchers just for the 1st 100 readers who subscribes to our newsletter via the banner. The vouchers will enable them to purchase our products at a discounted price. For more details on Ninetology’s smart phone range, head over to their Facebook page: https://www.facebook.com/NinetologyMalaysia or website: https://www.ninetology.com.